Sony wanted to make sure the Vita was difficult to crack. Earlier this year, some folks at wololo found exploitable in the Vita and were able to run custom (homebrew) software. Sony pulled some games in order to remove the code, and not too much about hacking the Vita has been heard since. "We can't stop it, but I can promise that I will never help it," he said. "I made this metaphor before, but it's like the invention of airplanes. They're good for transportation, but somebody decided it can be used to drop bombs. But to prevent bombing cities, would it have been better if airplanes were never invented?" Sony, meanwhile, had major issues with piracy on the PSP and clearly wants to prevent their second handhold from falling into the same troubles. They are unlikely to look favorably on Lu's efforts, no matter how innocent his intentions. Lu and a team of others working with him have been able to see and analyze the code running in the Vita's memory, and are now working on designing a loader that can read custom code. 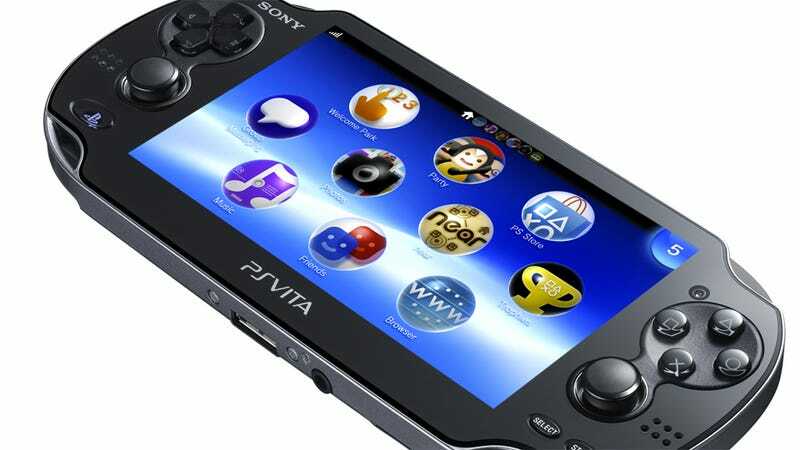 When they've got that done, the Vita will be able to run pretty much anything, from anyone. How long can he and others keep climbing the metaphorical mountain of this challenge before Sony knocks them down? Who knows. But until they do, he'll keep at it. "If they tell me to stop, I will. I don't have the time or resources to fight them," Lu told GiantBomb. But until Sony actually tells them to knock it off, the quest to hack the Vita is a go.